Fully updated new edition, in a refreshed design with colour photographs and illustrations throughout. 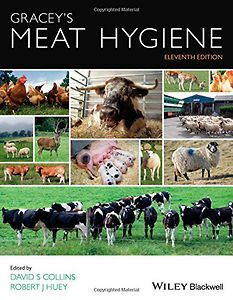 Includes new content on meat hygiene inspection covering the components of an integrated food safety management system as well as animal health and welfare controls in the ‘farm to fork’ system. A practical approach to health and safety in meat processing is outlined by identifying the hazards and then describing how these can best be controlled. 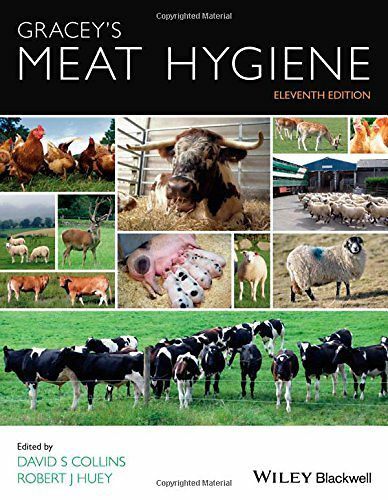 With contributions from veterinary and industry experts, this edition is both a valuable teaching aid and a practical reference for veterinarians and all food business operators and their staff.